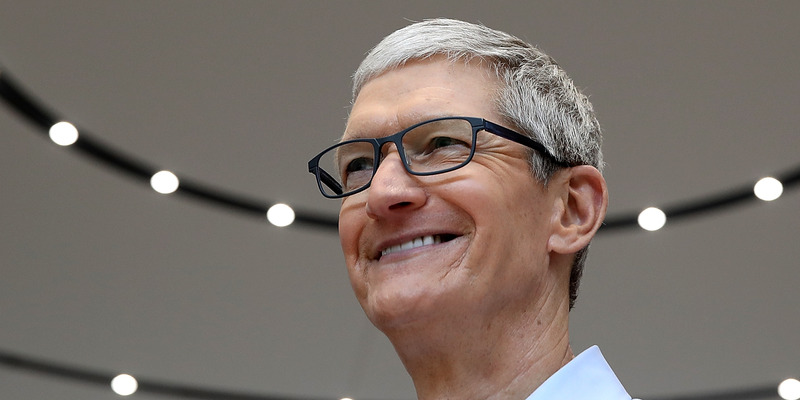 Apple CEO Tim Cook was interviewed by Recode’s Kara Swisher on Wednesday in Chicago. He had some good burns for Amazon and for Facebook CEO Mark Zuckerberg. Apple CEO Tim Cook was in Chicago on Wednesday to talk about schools and the company’s new iPad. Somehow, he still found time to burn some of Apple’s closest competitors. In an interview with Recode’s Kara Swisher, Cook had less-than-complimentary things to say about Facebook and Amazon. Cook mentioned that Amazon’s strategy required a lot of work for the cities pitching the company, even though only one winner will be selected. “We’re not doing the beauty contest,” Cook said. Then he was asked about Facebook and its CEO, Mark Zuckerberg. Facebook has been embroiled in a scandal since it became public earlier this month that the political data firm Cambridge Analytica, which has ties to Donald Trump’s 2016 presidential campaign, stole data from 50 million users by abusing Facebook’s tools. What would Cook do if he were in Zuckerberg’s shoes? Well, he wouldn’t be, he says. The full interview with Cook airs a week from Friday at 8 p.m. ET on MSNBC. More context about Cook’s quotes is available at Recode.